Incoming or Outgoing Packets, sometimes understanding these two subjects are very vital in troubleshooting process. believe me you will like the result.. Even though you see users and/or machines as acquired in Smart Dashboard, pdp monitor is the place where AD query comes in. If you do not see users/machines in pdp monitor, It means that Check Point did not actually acquire the users/machines. - Enable a multi-machine cluster to replace a single-machine gateway in a pre-configured network, without the need to allocate new addresses to the cluster members. - Allow organizations to use only one routable address for the ClusterXL Gateway Cluster. This saves routable addresses. 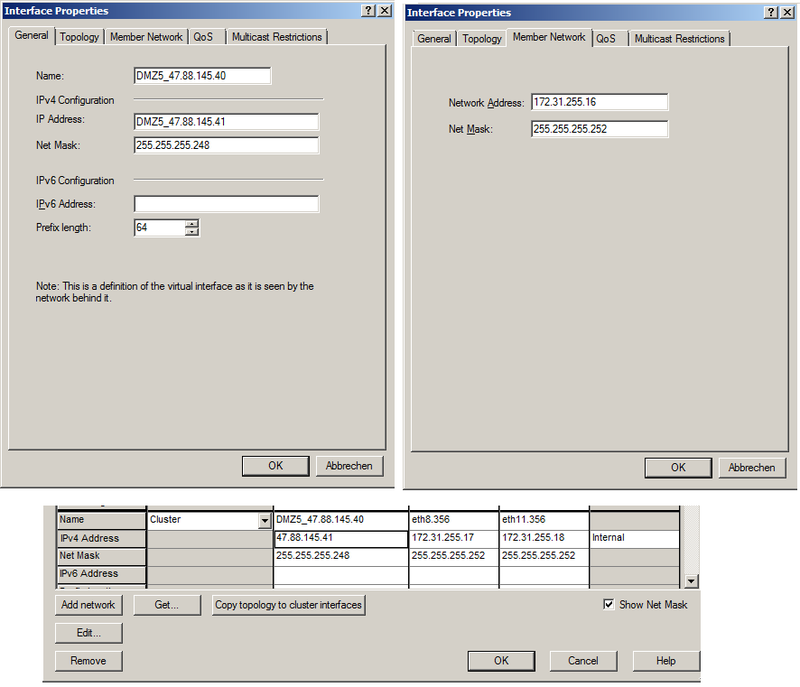 ClusterXL virtual IPs and your members physical (or VLAN) interfaces do not need to be on the same subnet. So you can simply use whichever addresses you like for each of the cluster interfaces (apart from internal/management and external/VPN-routable interfaces obviously). And of course this applies to physical untagged interfaces unlike our case too. I settled for using tiny Class B private space /30 subnets for each VLAN, enough for just our 2 cluster members like this. The topology would then look like this. SmartEvent konsolu içersinden policy install yapalım. If the domain controller does not generate these events (by default they are generated), refer to Microsoft Active Directory documentation for instructions on how to configure these events. vpn tu // remove all Sas for either the peer which are about the create the tunnel or all tunnels.